Maple covers many different trees in the Acer family. In general it is a light colored wood, creamy white to yellow in hue with darker soft brown or yellow grain. 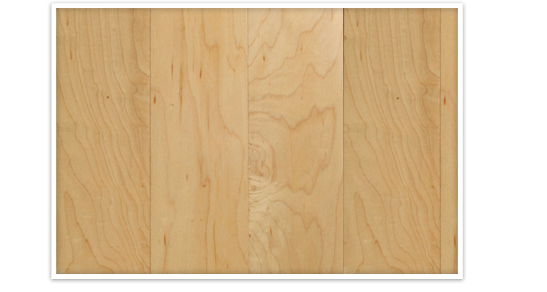 Maple is often described as quilted, tiger, flame or curly maple depending on the patterns in the wood.